Is localization the last step in your marketing process? 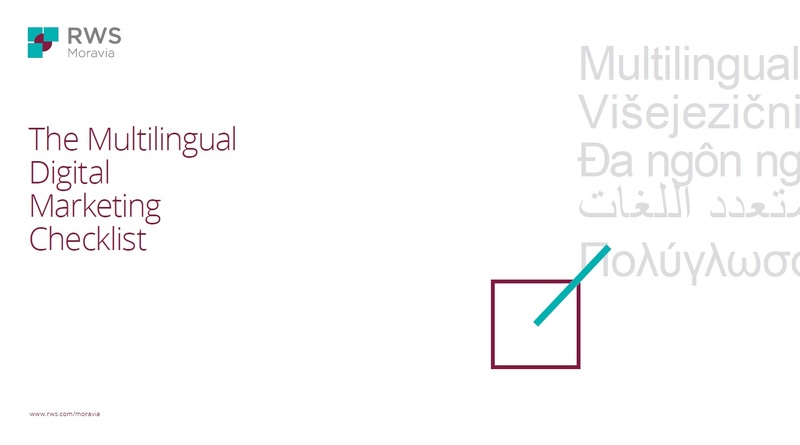 Your multilingual content deserves better…as do your customers. Put your best foot forward by starting localization well before you translate the first word. It will prevent rework, costly flops, and lasting damage to your brand. Time to take your digital marketing localization to the next level.